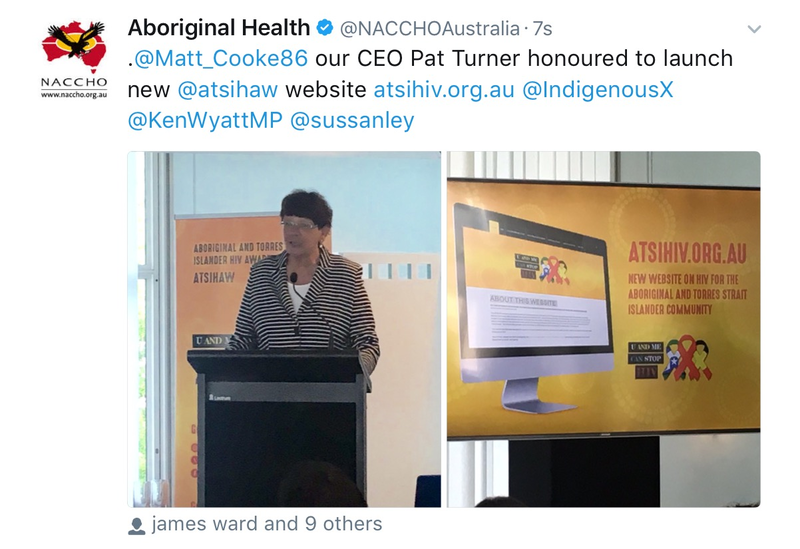 ASHM has developed a new resource to support Aboriginal and Torres Strait Islander Health Workers. Aboriginal and Torres Strait Islander Health Workers and Blood-Borne Viruses is a practical guide to HIV, hepatitis B and hepatitis C, the three main blood-borne viruses (BBVs). 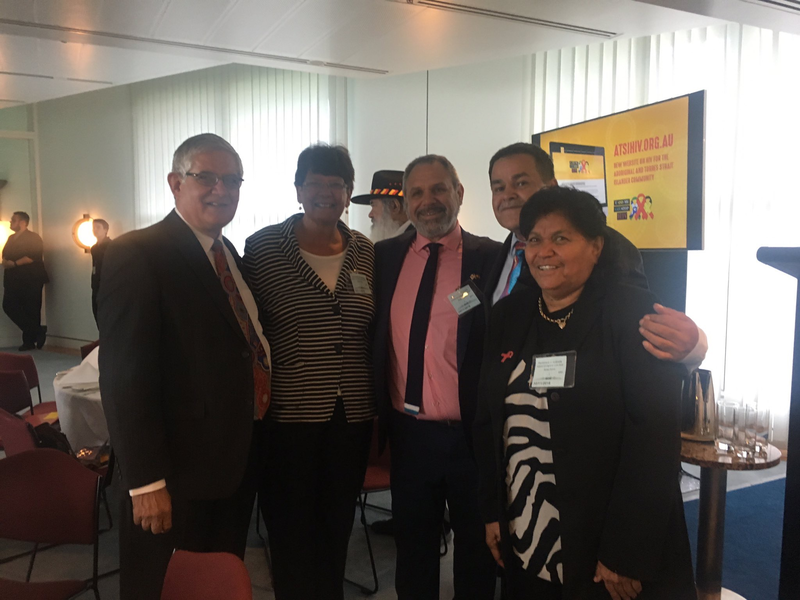 ASHM Chief Executive Officer Levinia Crooks says Aboriginal and Torres Strait Islander Health Workers have an important role to play in the management of BBVs. ‘Health Workers are essential in the provision of ongoing education in their communities to raise awareness of BBVs, and they also perform vital work in ensuring mainstream healthcare workers deliver their services with respect to cultural sensitivities,’ Ms Crooks says. ‘This new booklet, endorsed by peak Indigenous health organisations NACCHO and NATSIWHA, provides an overview of the viruses, as well as transmission routes, testing procedures and management options. It includes a comprehensive table outlining how the Health Workers can deliver healthcare prevention and promotion activities,’ she said. 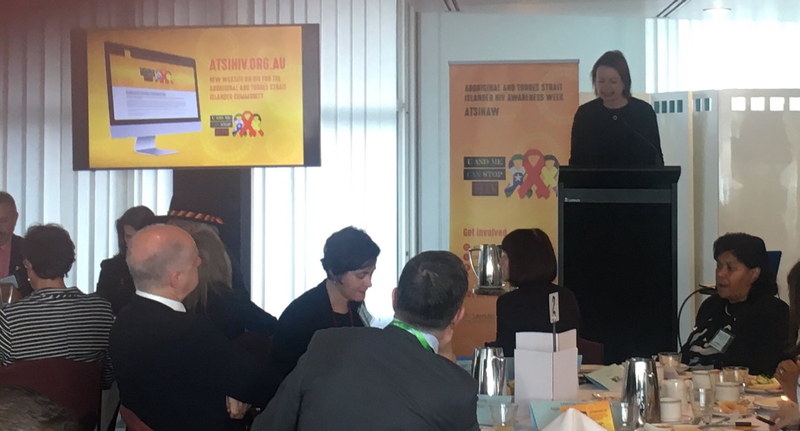 ‘ASHM is committed to working in partnership with Aboriginal and Torres Strait Islander professional organisations, to provide sustainable and effective support to the HIV, viral hepatitis and sexual health workforce. The straightforward information provided in this booklet makes it a proud addition to our range of resources,’ she said. · Social stigma and discrimination. 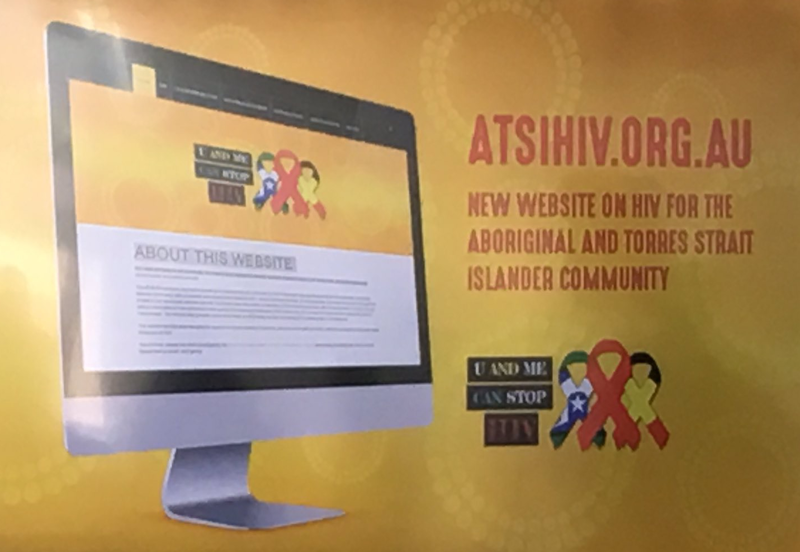 Aboriginal and Torres Strait Islander Health Workers and Blood-Borne Viruses is available free from ASHM’s website and copies can be ordered from the same site. 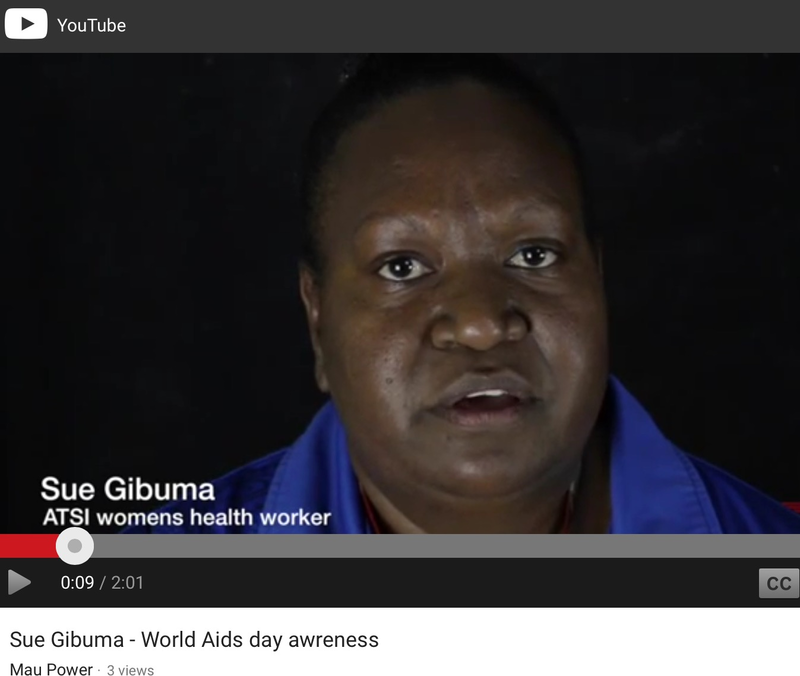 ASHM is a peak body in the HIV and viral hepatitis sector and provides education, training and resources tailored to support the blood-borne virus and STI health workforce. 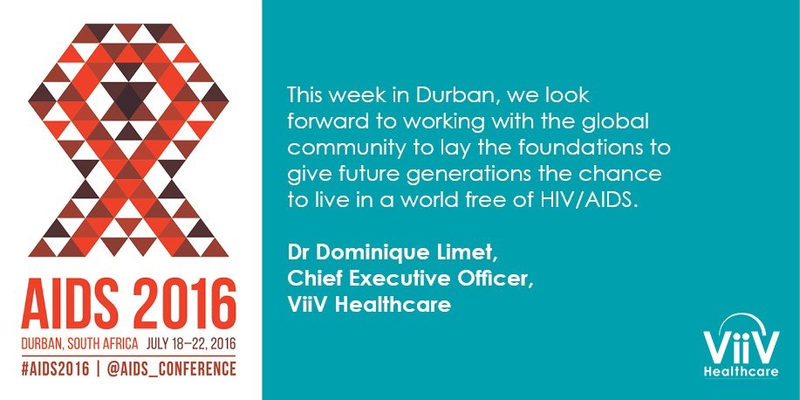 You can register for courses via the ASHM website.